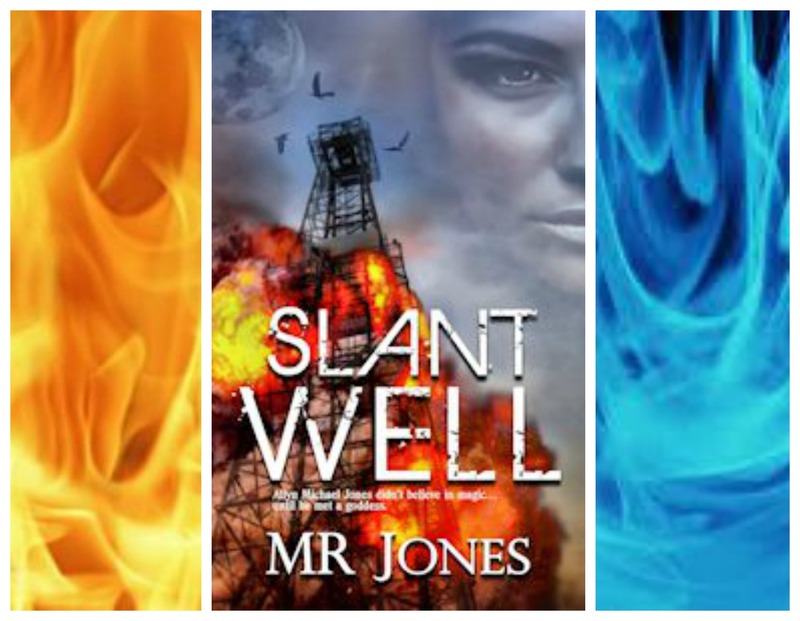 A tale of murder, magic and mayhem in the oil fields of Southeast Texas, Slant Well combines a quest for justice and revenge with characters you’ll love and love to hate. An oil well explodes, shapes shift, a dragon is unleashed, and a goddess finds love. Available on Smashwords and other fine ebook sellers. This entry was tagged # MRJones, #contemporaryfantasy, #dragon, #magic, #Magicalrealism, #oilwellexplosion, #SLANTWELL. Bookmark the permalink.